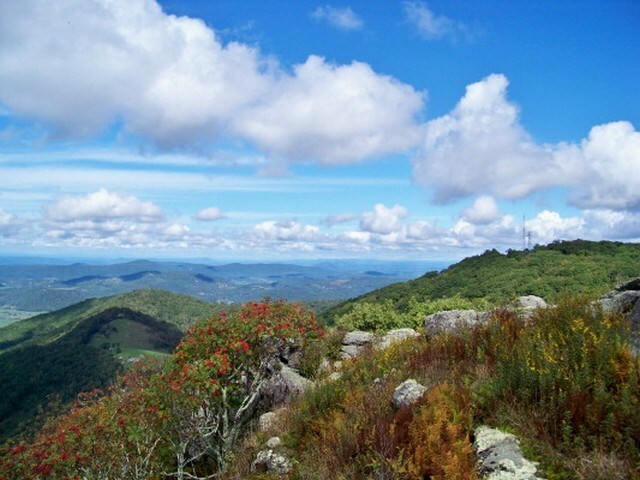 Independence, the seat of Grayson County, is in a scenic mountain recreation area. It is at the intersection of US Highways 21 and 58, and is also served by US Highway 221 and State Highway 684, approximately 15 miles west of Galax and 90 miles southwest of Roanoke. We invite you to contact United Country Collins and Associates, of Southwestern Virginia. We can save you time and money in locating real estate throughout Independence Virginia, Grayson County and the surrounding areas in Southwest Virginia. We offer a fine selection of homes for sale, farms, waterfront property, hunting tracts and mountain land.